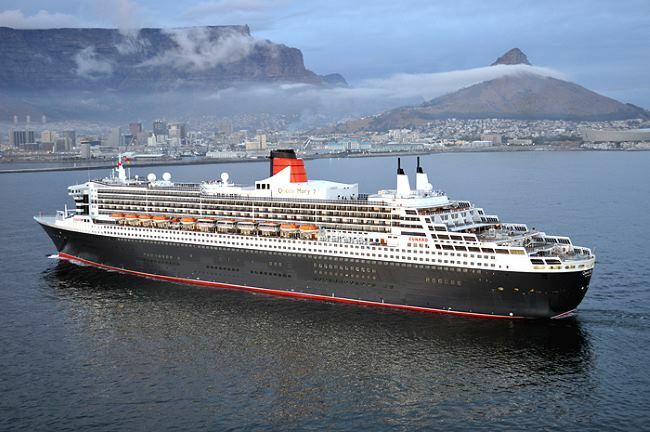 South Africa has been re-elected to serve on the Council of the International Association of Marine Aids to Navigation and Lighthouse Authorities (IALA). The results were announced at the General Assembly held in conjunction with the 19th IALA Conference in Incheon, Republic of Korea from 28 May to 2 June. 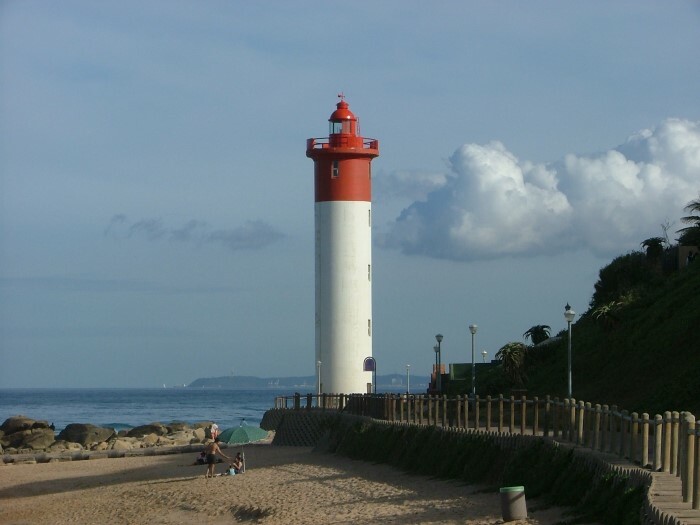 TNPA, through its LNS business unit, is mandated by the National Ports Act 12 of 2005 to provide, operate and maintain lighthouses and AtoNs along the 2,954 kilometre coastline of South Africa. 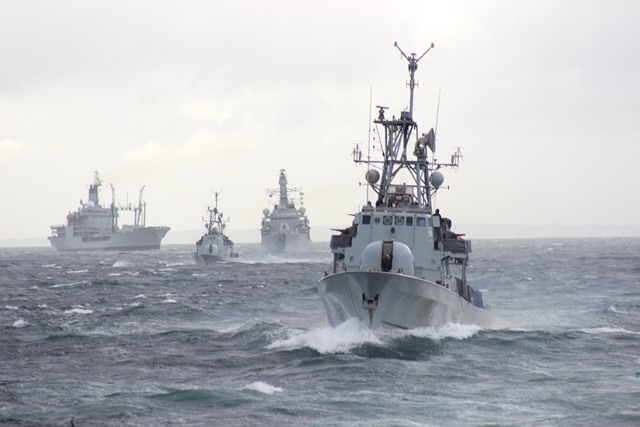 LNS is also responsible for the provision and maintenance of all other systems relating to Maritime Navigation for TNPA ports. The Nigerian Maritime Administration and Safety Agency (NIMASA) has taken delivery of a new floating docks built in Europe for the agency. 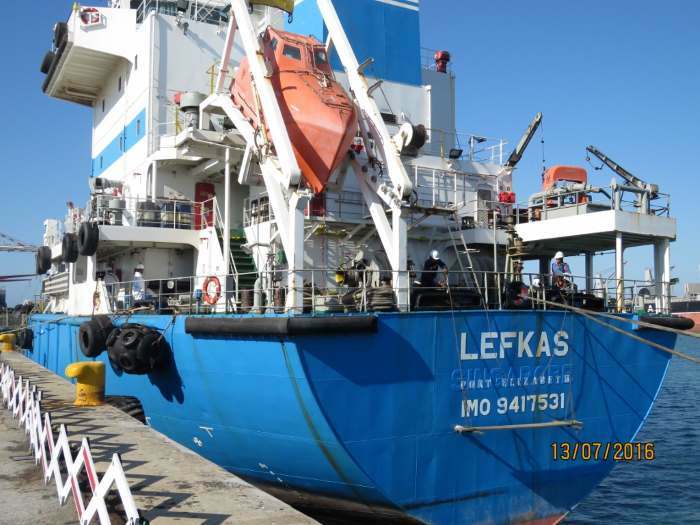 The floating dock arrived in Lagos earlier this week after having first been confirmed in February this year that NIMASA was having a dock built at a shipyards in Galati, Romania. 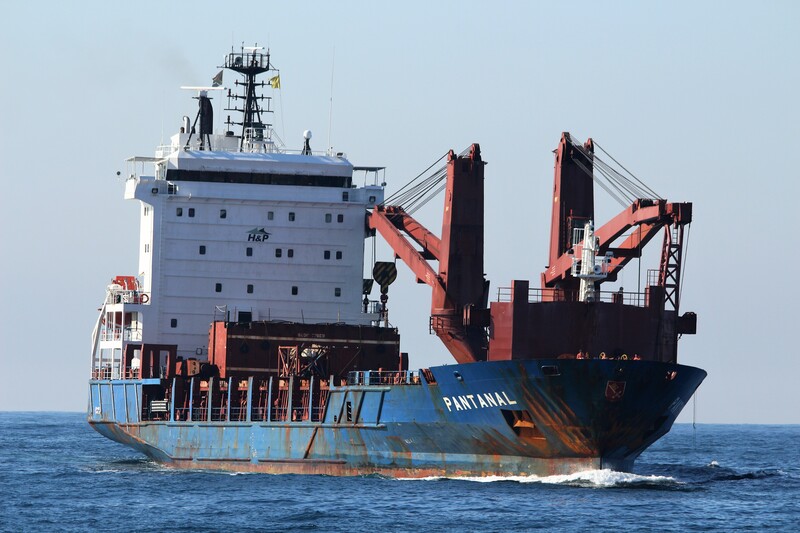 Details of the dock size and capacity was not immediately available (see below) but its arrival will shortly mean that many ships requiring repair or maintenance will no longer have to journey elsewhere such as Tema to receive service. 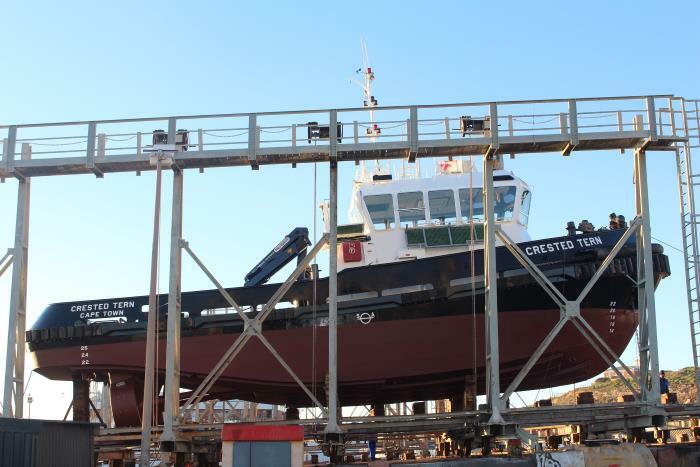 The Port of Saldanha workboat, CRESTED TERN, which can also act as a pilot boat if necessary, has returned to service after a short layup to enable the vessel’s bi-annual hull certificate inspection and maintenance. 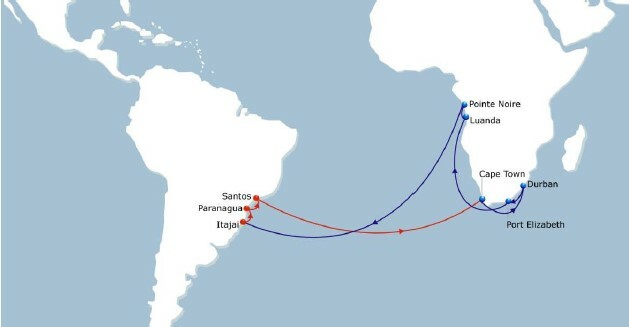 French container carrier CMA CGM yesterday announced a service change on the SAMWAF service connecting Brazil and the River Plate area with South and South-Western African strategic markets. 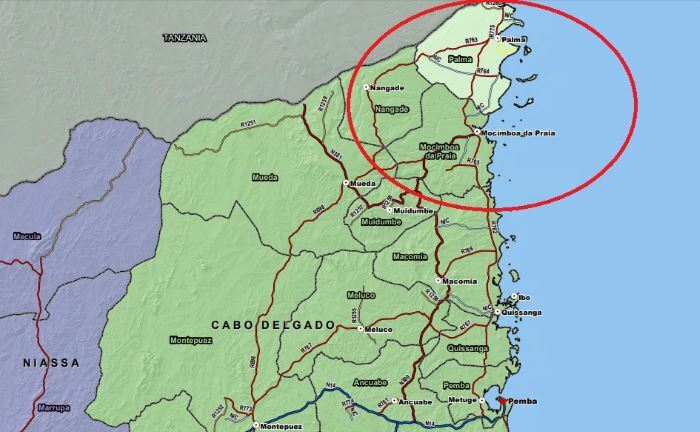 Concern is mounting over the rise in jihadi terrorism taking place in the Palma and Mocimboa da Praia districts of Cabo Delgado province in northern Mozambique. The region lies opposite the emerging oil and gas fields offshore of the coast. Both harbours at Palma and Mocimboa da Praia are planned as depot and supply areas for offshore craft servicing the rigs or drill ships off the coast. 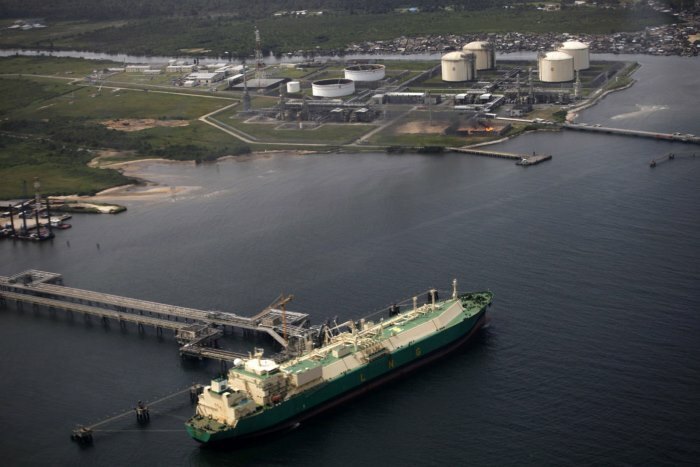 Mozambique has been identified as where “the next decade will be Mozambique’s decade” in terms of the world market for natural gas, which will be mined in the northern area of the country close to the Tanzania border. The prediction comes from Portuguese oil company Galp’s chief executive Gomes da Silva who says that Mozambique will be able to satisfy burgeoning demand in the international gas market that cannot be satisfied by existing producers. It would however be necessary to prevent the cost of producing gas from rising precipitately, as was the case with similar projects in Australia, he said. Some of that rising cost may be incurred in dealing with the increasing threat of terrorism across the northern part of the country. On Monday unknown assailants who are believed to be Islamic fundamentalists slaughtered four people in Nangade district of Nampula province. According to the independent newssheet ‘Mediafax’, the raiders struck the village of Changa at around midnight, brandishing machetes and firearms. According to an unnamed local source, cited by the paper, the terrorists also burnt down seven houses before disappearing into the night. The report says this is the second time the jihadists have struck in Nangade. The other attack reported was much further south, in Quissanga district last Wednesday night when five people were murdered and it is thought that given the distances involved, it is unlikely that the same group was responsible for both the Quissanga and the Nangade attacks. In the past two weeks there have been three (now four) brutal attacks by armed men who the police have linked to an Islamic group operating in the northern regions of the country. 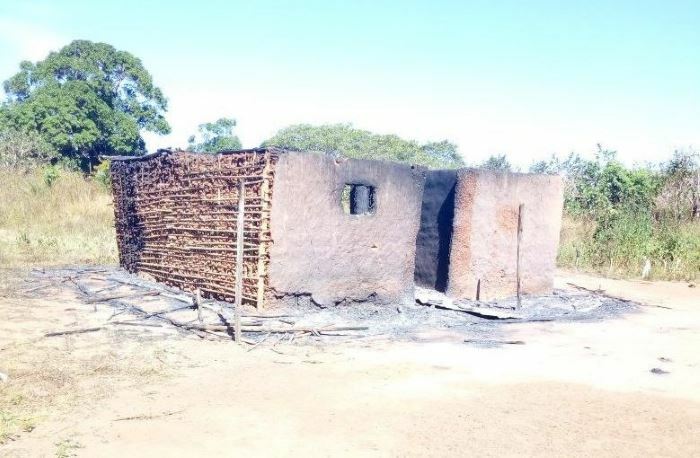 In the very latest attack to be reported, yesterday (Tuesday 12 June) a group of men attacked the village of Nathuko in Macomia District in Cabo Delgado province, where they beheaded a villager, an elderly man who had remained behind when the rest of the villagers left to seek shelter near the seashore because they feared an attack. After this atrocity the terrorists set fire to all the houses, killed all the animals and departed before government forces could respond. The village is close to another named Quiterajo, where government forces are encamped. The jihadi attacks began in October last year when terrorists attacked a police station and a military post in the coastal town of Mocimboa da Praia, killing two policemen. There was uncertainty at the time whether this was the work of jihadists or the work of common criminals but it soon became obvious that an Islamic extremist group was involved in destabilising the district. Other atrocities included villages near the port town of Palma where on 27 May this year a terrorist group attacked and beheaded ten people. Oil company Anadarko told ‘Mediafax’ that it “takes very seriously any potential threat to the security of our workers, and we are continuing to monitor closely the situation near Palma”. The consortium headed by Anadarko intends to build natural gas liquefaction plans at Afungi to the north of Palma. According to the paper, since Friday security guards at the Afungi camp have been under express orders not to allow any vehicles to enter or leave the camp. The evacuation of workers by helicopter began on Friday – the company does not want to risk the road between Afungi and the aerodrome at Mocimboa da Praia. 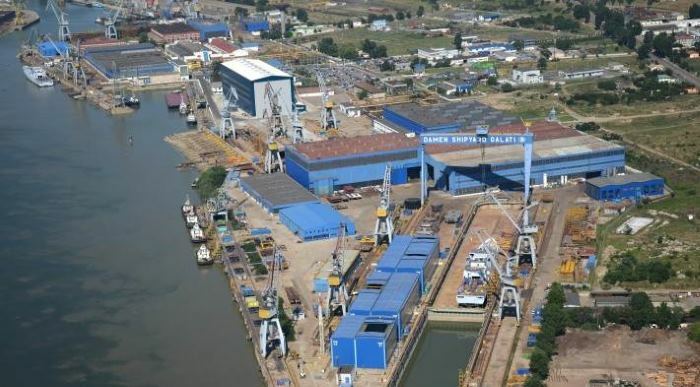 Canadian company Wentworth says that it is seeking an extension of its licence to explore for oil and gas in the onshore block because the terrorist activities in Mocimboa da Praia “have prevented safe access to the area for Wentworth staff and contractors”. Aiteo Eastern Exploration and Production (Aiteo) management has issued a statement denying that the company, which is responsible for about 5% of Nigeria’s daily oil production, is responsible for protests over illegal bunkering in the Niger Delta. This follows the organising by hundreds of youths of a press conference at Abuja to draw attention to the alleged activities of Rear Admiral Apochi Suleiman in his role as the Commander of Operation Delta Safe (OPDS). 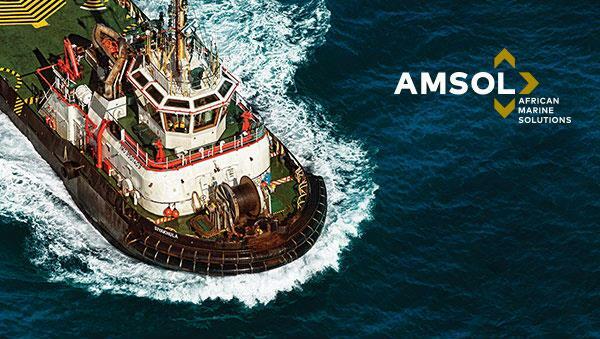 A class action lawsuit has been brought against international bunker fuel supplier Aegean Marine Petroleum Network Inc., alleging that the company and some its executives violated U.S. federal securities laws by failing to disclose material information related to the US$200 million accounts receivable write-off revealed by the company last week BUNKER SUPPLIER AEGEAN PETROLEUM SHARES CRASH AFTER US$200 MILLION WRITE-OFF REPORT. 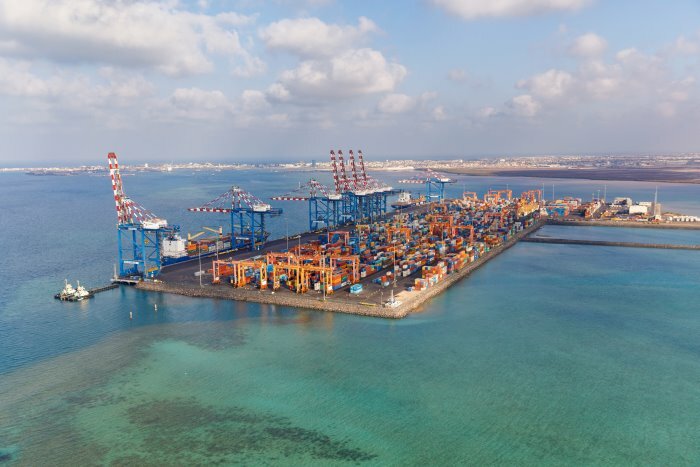 On 22 February, the Republic of Djibouti terminated the DCT (Doraleh Container Terminal) concession, in which DP World is a shareholder and operator. This decision was taken after numerous unsuccessful attempts to get DP World to renegotiate a contract that was clearly contrary to the fundamental interests of the nation. This termination is a sovereign decision, part of a legal procedure, and executed at the end of a transparent process. It was instigated by an unfair and unbalanced contract, the clauses of which imposed unacceptable limits on Djibouti’s development policy. The decision is linked to an exceptional and aberrant situation that by no means calls into question the strength or credibility of the signature of the Republic of Djibouti. The decree terminating the concession, as well as the law governing it, provide for a compensation procedure in accordance with commonly accepted international rules and practices. This compensation procedure will continue, despite the obvious unwillingness of the former partner. Djibouti hopes to reach a rapid and equitable solution that is in accordance with the law. The termination of the contract has in no way stopped port operators from expressing their confidence and interest in the new public structure that has taken over its management – SGTD (Doraleh Container Terminal Management Company). 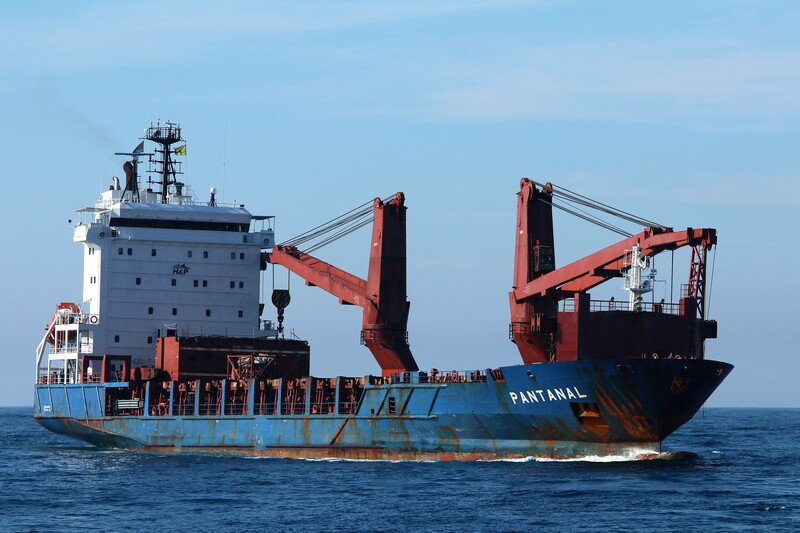 Singaporean ship-owner PIL signed an agreement in March to triple transshipment traffic handled by the terminal. Numerous discussions are underway with other major players in the sector. 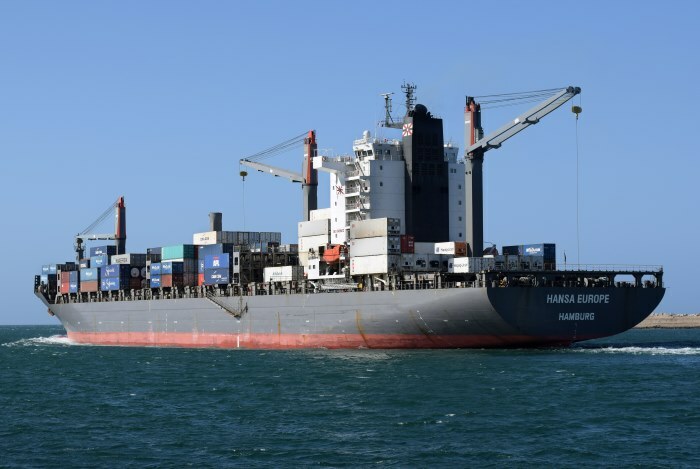 The port’s productivity has undergone a marked increase since its operation was placed in the hands of its Djiboutian managers. Djibouti’s scope and ambition goes way beyond the success of Doraleh port. Major investments are ongoing and the amounts committed attest to the confidence of international partners: the Djibouti-Addis-Ababa railway line, Tadjourah mineral port, Goubet port, Doraleh multipurpose port, the start of construction work on the new Djibouti mega free zone in Khor Ambado and the launch of the Damerjog industrial development free zone, etc. One of the more recent agreements is for an ambitious energy sector project. The first phase provides for the commissioning of a gas pipeline between Ethiopia’s Ogaden Basin natural gas fields and the coast of Djibouti. The second phase concerns the construction and operation of a natural gas liquefaction plant and a gas terminal in the Damerjog area, all privately financed by the mega project’s developer, China’s POLY-GCL Petroleum Group Holdings Limited, to the tune of US$4 billion. These major projects are being undertaken within a particularly attractive macroeconomic and regulatory framework. 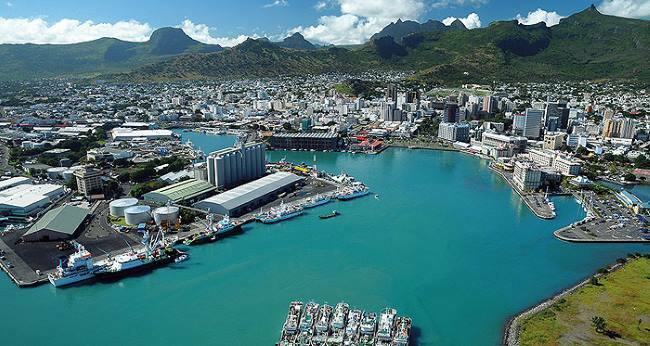 Economic growth is expected to remain at high levels – around 7% for 2018 and 2019 – making Djibouti one of Africa’s top ten economies in terms of growth. The Djiboutian Franc is a stable currency, pegged to the US dollar, freely convertible (without restriction) and its exchange rate has remained unchanged since 1973. The sustainability of these investments is buoyed by the Republic of Djibouti’s ambition and by excellent medium- and long-term prospects, since Djibouti is strategically located at the crossroads of one of the busiest shipping routes in the world, linking Europe, the Far East, the Horn of Africa and the Persian Gulf. Quite naturally, Djibouti positions itself as the main gateway to East Africa, and particularly Ethiopia, an emerging nation of 100 million people and the Republic of Djibouti’s leading strategic partner. While maintaining very close relations with its other traditional partners, Djibouti is linked to China’s big New Silk Road development strategy. In reality, Djibouti is the entry point to a formidable logistics corridor designed to serve an emerging African continent. Djibouti’s investment ambitions are being rolled out in a context of optimal security. Its solid institutions guarantee stability and visibility in an often difficult regional context. It is a welcoming land where dialogue is key. The country’s respect for its international commitments since its independence has made it a reliable and respected player in the concert of nations. Djibouti is an essential partner for peace, and a stalwart in the fight against terrorism and piracy, hosting on its territory American, Chinese, French, Japanese, European (Operation Atalanta) and Saudi military bases. Thus Djibouti ensures the de facto safety of the world’s main shipping route through which 70% of international traffic passes. Media release issued by the Présidence de la République de Djibouti.